Circuit Training is a form of conditioning that combines resistance training and high-intensity aerobic work designed to target strength building and muscular endurance. A well-designed circuit can help to correct the imbalances that occur in any sport played to a high level. 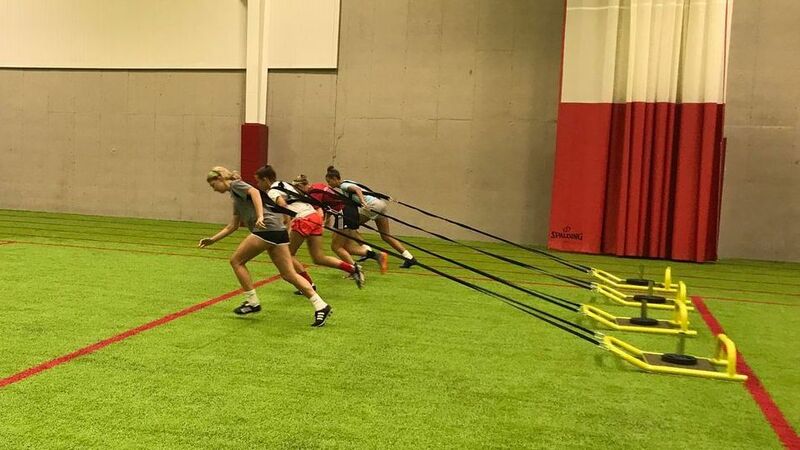 Griffin Elite offers you a broad range of variations of circuit training needed for developing strength, endurance (both aerobic and anaerobic), flexibility and coordination for your sport. Whole Body Circuit Training Classes at Griffin Elite offers a well balanced program suitable for all fitness levels. During these 1 hour classes participants will experience a full body workout ranging from beginner to high intensity. 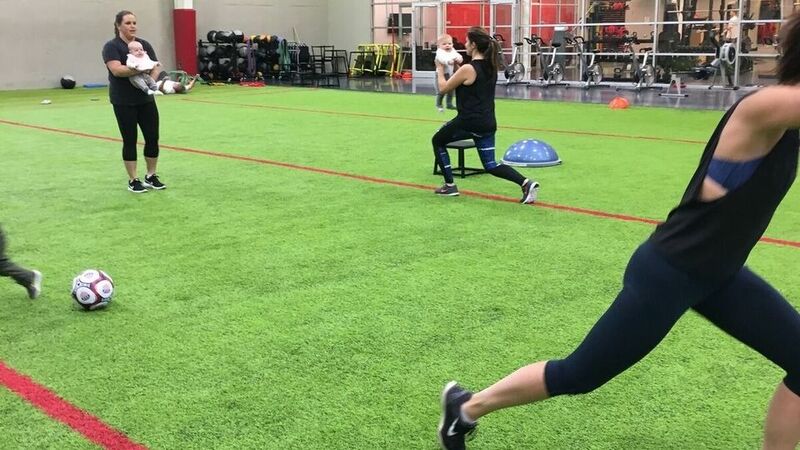 Don’t let your mommy duties interfere with your fitness goals – combine them! A structured workout that incorporates both mommy and baby into each session. SIGN UP TODAY. FIRST CLASS IS FREE!